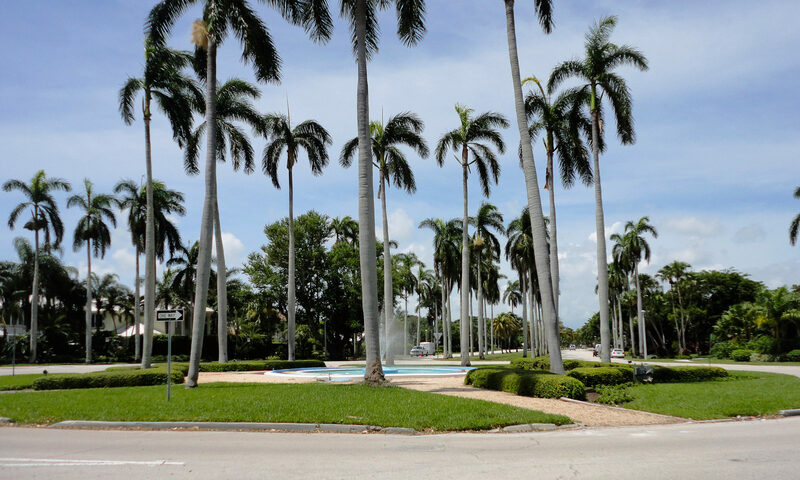 Live in a ‘million dollar neighborhood’ in the heart of desirable Boca Raton real estate when you buy in Bel Marra. Choose from a diversity of architectural styles built with solid and dependable CBS construction. These real estate homes for sale were built from the late 1960s until a few years ago. All dwellings have pools, many of them on the canal side. Plus all of these homes have docks on the canal – so bring your boat or yacht! 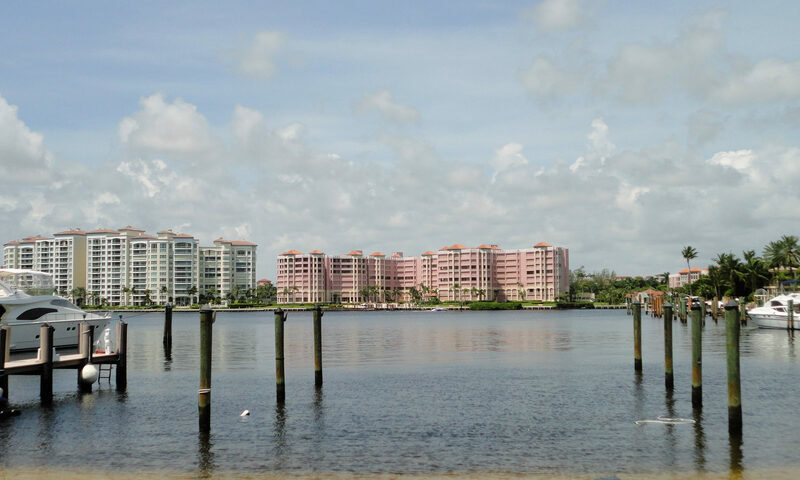 You will have access to the ocean via the Intracoastal. 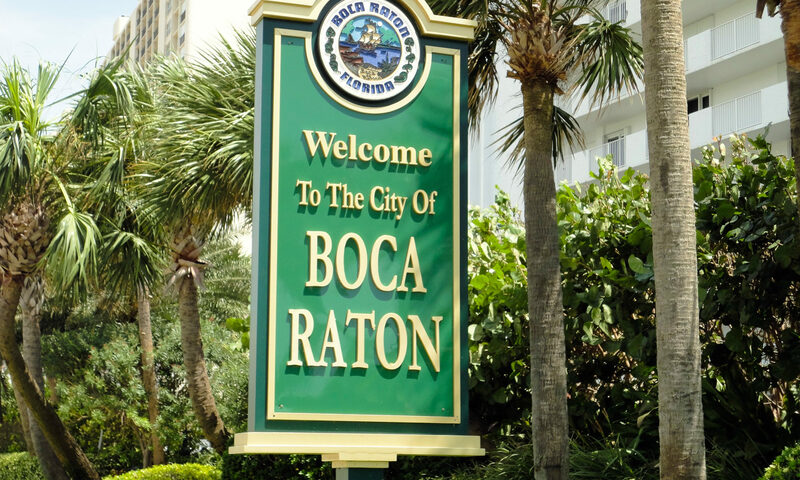 This area is east of Route 1 in downtown Boca – where all the action is! 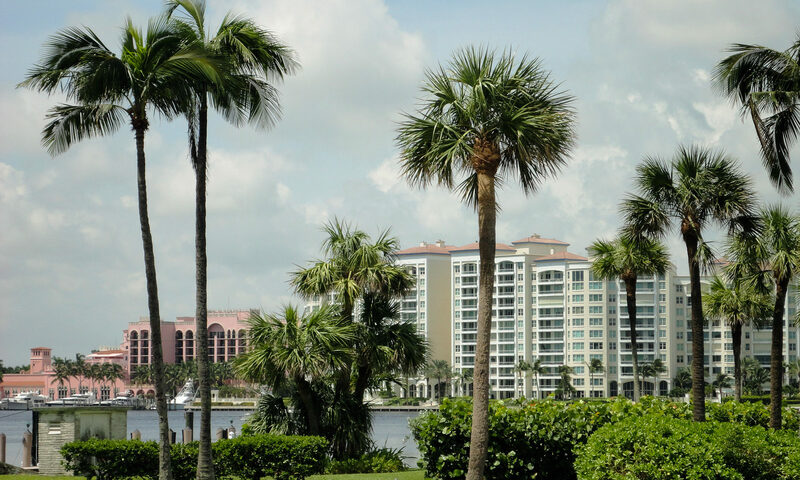 When you want to go out on the town, Boca Raton has it all: nightclubs, super multi-plex movie theaters, world-class dining, and exclusive shops. Boca also boasts top-drawer public and private schools. Want to soak up the sun or splash in the waves at Boca Raton’s famous beaches? Pack your beach chairs, sunscreen, towels, and a good book and drive east. This safe and quiet family-friendly neighborhood has homes that are perfect for you. The Florida lifestyle that you desire will be yours when you buy this prestigious real estate in sunny, beautiful Boca Raton. 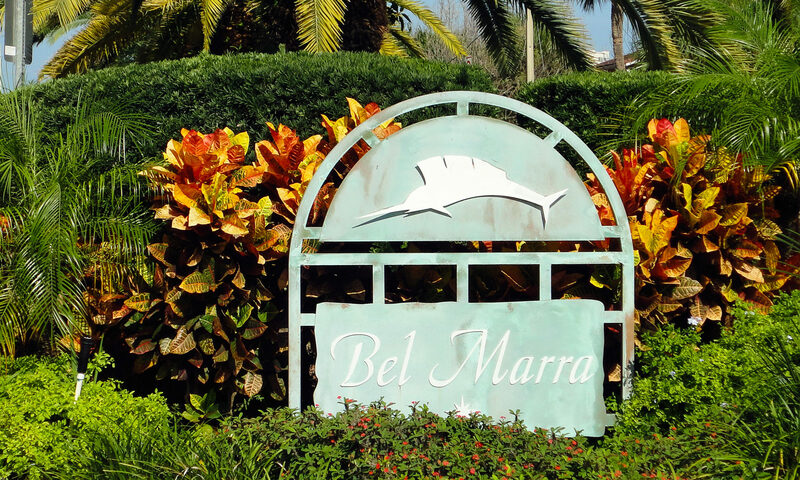 I am interested in learning more about Bel Marra homes.